It is said that a person’s true character is revealed when confronted with challenge and controversy. Week after week, I speak with those who have encountered many adversities in life, misfortunes and hardships that test the strongest of minds. And week after week, as I sit and chat with Zidisha borrowers across Kenya, I am never met with self-pity or deprecation, but rather an unwavering determination to succeed. Last week, I was greeted in Dandora, a slum in eastern Nairobi, by a charismatic mzee (respected elder), beaming from ear to ear. This man was Francis Kiiru. 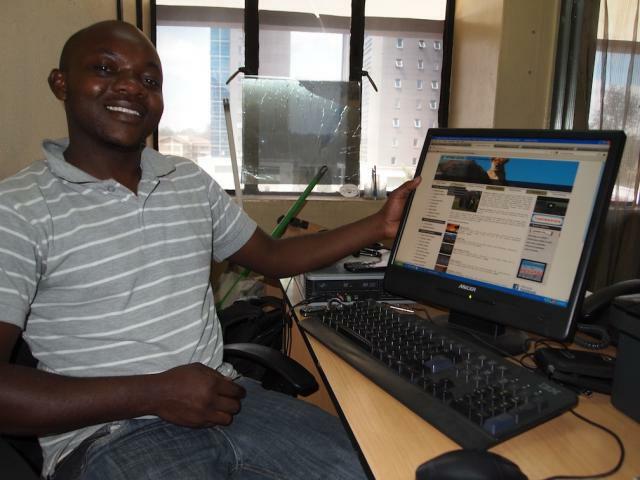 Francis grew up in the Rift Valley, situated approximately three hours from Nairobi. In the year 2000, without notice or pay, Francis was let go of his job with the Ministry of Lands. 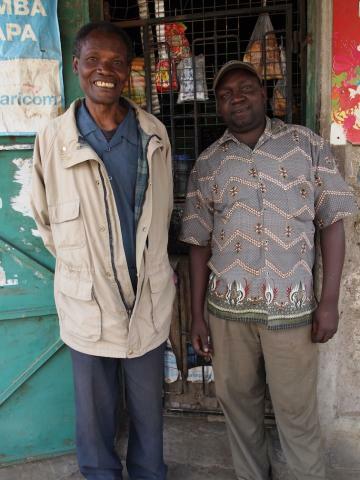 Being the sole provider of his family of nine, he decided to move to Dandora and start a general shop. Due to the high costs of living in Nairobi and lack of security in Dandora, Francis’s eight children and wife remain in Nakuru. Dandora being prone to rampant crime and Francis having experienced theft in the past, it is not often that he can leave his shop to visit his family. But despite the distance, Francis manages to take care of his loved ones, sending money to his wife through M-PESA everyday. Although they have a small farm in Nakuru, the produce is not plentiful enough to generate any income or put food on the table. Francis also bought his wife a sewing machine to begin her own tailoring business, but due to their location, it did not take off. His general store being his family’s only source of income, Francis is able to pay for six of his children to attend school, along with all their basic necessities, such as food and housing. 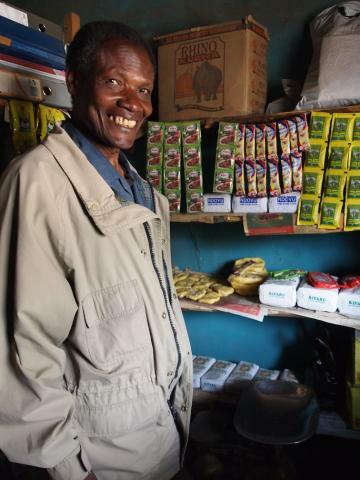 With the help of Zidisha and his lenders, Francis used his loan to buy stock, such as sugar, flour, salt, toilet paper, and soap. Although his first priority is providing for his family, Francis would like to rent a bigger space for his shop, hoping that future Zidisha loans can assist in this endeavor. Despite the sacrifices Francis has had to make, his attitude remains resilient. The smile you see in my photos is not for the camera’s sake, but a true representation of a man that believes he has and will continue to succeed. Being only one of two Zidisha borrowers in Dandora, Francis would like to see his friends benefit from the organization as he has. I have a strong feeling, and I must admit, a bit of hope, that I will be back soon. Thank you for a nice visit Francis and good luck with your business over the holidays! While charity organizations have been around for decades to assist those in need, the rise of the internet and crowdsourcing websites has transformed how charity is handled today. Microfinancing sites play an especially huge role in this as they allow donators to get their money directly to those who need it. Instead of donators placing their money in the hands of a charity that may never end up diverting the funds to where it is intended, donators can feel safe and confident in knowing that their money is directly handled by recipients in need. Besides helping individuals gain access to things like education or an increased amount of savings, microfinancing also does a fantastic job at helping many businesses to grow. Around the world and in many poorer areas, many individuals who run their own businesses may be running into problems because of factors such as broken equipment or lack of resources and, therefore, cannot afford fixed price recruitment in order to hire others to help run their business. For most business owners in these rural areas, microfinancing is the only source of income for both them and their family. If they have to end up shutting down their business, problems can soon occur. Microfinancing helps these owners with things like a new vehicle for their business, new fabric for a clothing company, or even money to produce additional food for a restaurant. By helping these businesses, you aren’t only helping the owners and their families, but also the local economy. After all, one of the best ways to help a city’s economy to grow is to support the local businesses in the area. If a local business ends up having to close, this leaves a huge economic void for the area. Money spent at these local places will typically go straight back to the economy as much as two or three times over. As this article by AllAfrica.com says, microfinancing has helped to destroy the myth that the poor do not save their money and is instead showing that most are credit worthy and do intend on saving. Microfinancing loan institutions are an essential part in helping those in rural communities to gain access to the financing they need. The only challenge right now seems to be that many citizens have trouble accessing these forms of credit. However, many microfinancing services around the country are working hard to implement this infrastructure and bring it into the hands of more people so that they can be helped. According to AllAfrica.com, a World Bank report has said that the number of people living on less than $1.25 per day is over 1.4 billion. With unfortunate statistics like these, it becomes apparent how important infrastructure like microfinancing is along with access to things like fresh food and water. Thanks to budget cuts within education sectors throughout the world, research projects are getting cut, and tuition continues to rise. In many parts of the world, education is not even an option and many people can only work without ever having the chance to get a higher education. Microfinancing sites are increasing the ability for many throughout the world to be able to get an education. Since many children have to work for their families each day, many are not able to go to school because they must help their families. Along with this, education is often expensive and is not free in all cases. Regardless, extra money that families receive can help to keep children in school and help them get an education. 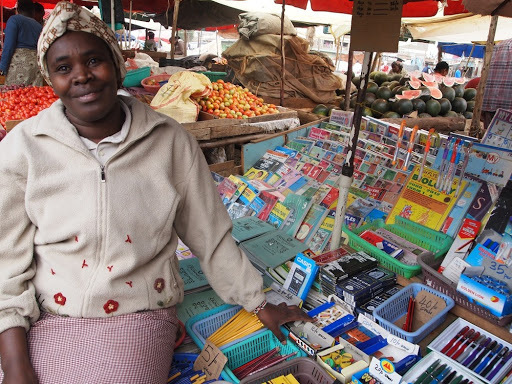 Why Is Microfinancing Better Than A Traditional Charity? While it is true that there are plenty of fantastic charities out there, many of them are major for-profit corporations, and only a fraction of the money you end up donating will actually go to where it needs to go. 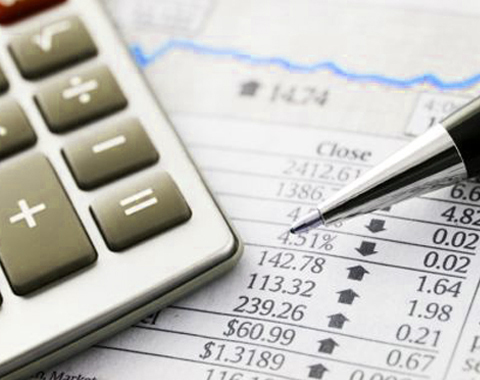 While not all microfinancing institutions are like this, a majority of them are non-profit, and their main goal is simply to get the donated money from you directly to the person that needs it. The existence of a company that handles your donation and distributes it when they feel it is necessary is eliminated by p2p microfinancing; it allows you to help many individuals around the world in a major effort to get out of poverty and improve the lives of both themselves and those around them.